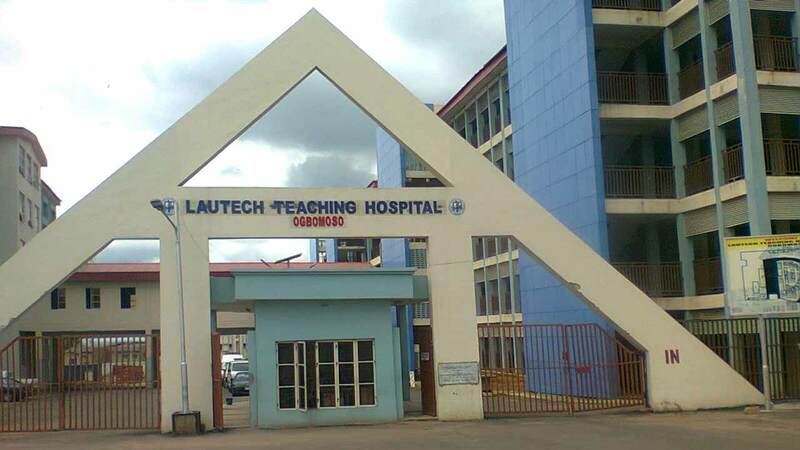 The Chairman, Joint Health Sector Union (JOHESU) of the Ladoke Akintola University of Technology (LAUTECH) Teaching Hospital in Osun state, Morounkeji Adeleye, has decried the discrimination and injustice which its members were been subjected to in the state. JOHESU Chairman, who spoke in an interview with the News Agency of Nigeria (NAN) in Oshogbo, has called on the Federal Government and the Ministry of Health to address the unpleasant situation. He also called on stakeholders to urgently address the lingering issues in the sector. Adeleye said the union is sick and tired of the discrimination going on in the health sector and the injustice which has subjected their members to hardship. He noted that the no-work-no-pay policy used against the members of the union by the hospital management was never used against the members of the Nigerian Medical Association and the Academic Staff Union of Universities (ASUU). “Recently the medical practitioners were paid their salary arrears and the JOHESU members were left behind for unknown reasons,” he stated. Adeleye called for the payment of their salary arrears of April and May, 2018 and January to date. He appealed to the FG to stop the injustice, bring harmony and peace into the health sector with all arrears and salaries paid.